IV Caribbean Citizenship Summit took place in Grenada, Dominica and Antigua in November 3-10, 2016. The boutique event was attended by professional immigration agents, lawyers, wealth managers and family office advisors from the UK, Hungary, Latvia, Lithuania, Ukraine, UAE, and Russia. Among many investors and community members, Prime Minister of Grenada Dr. Keith Mitchell also made an appearance. 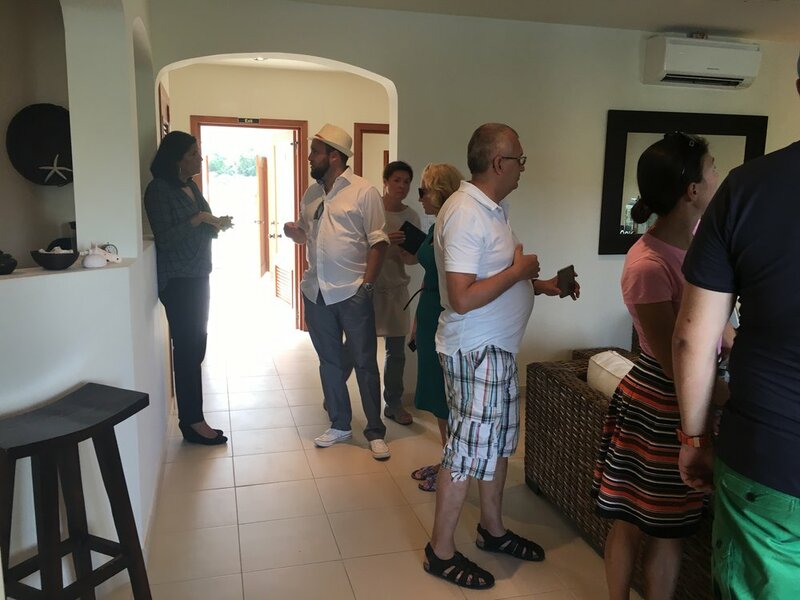 During the event attendees learned details of the economic citizenship programs and saw the real estate projects and developments, investment in which qualify for citizenship in the Caribbean. Among them - Levera Beach Resort in Grenada, which ground breaking ceremony took place on Nov 4th and Mount Cinnamon Resort on Grand Anse Beach, Grenada. 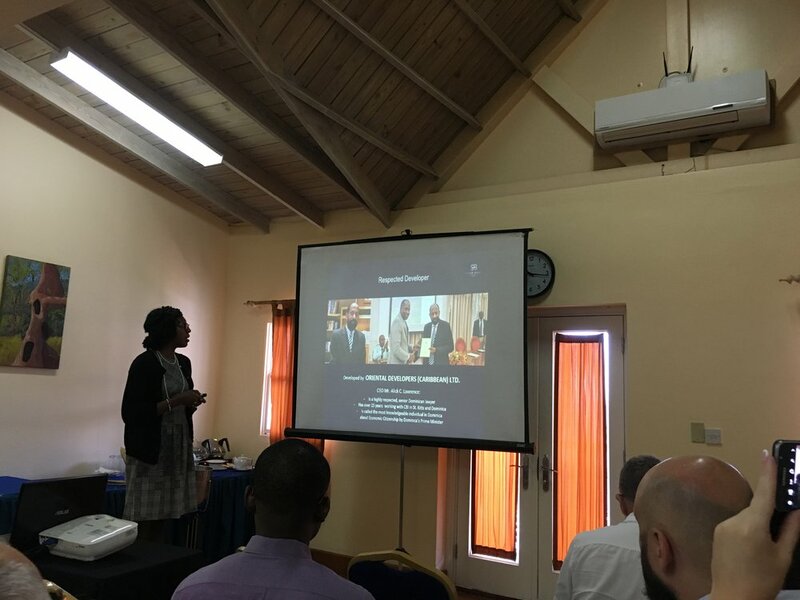 In Dominica, which offers one of the most affordable CIP in the world, Summit attendees met with the representatives of Silver Beach Resort & SPA, Range Developments and Jungle Bay Resort development. 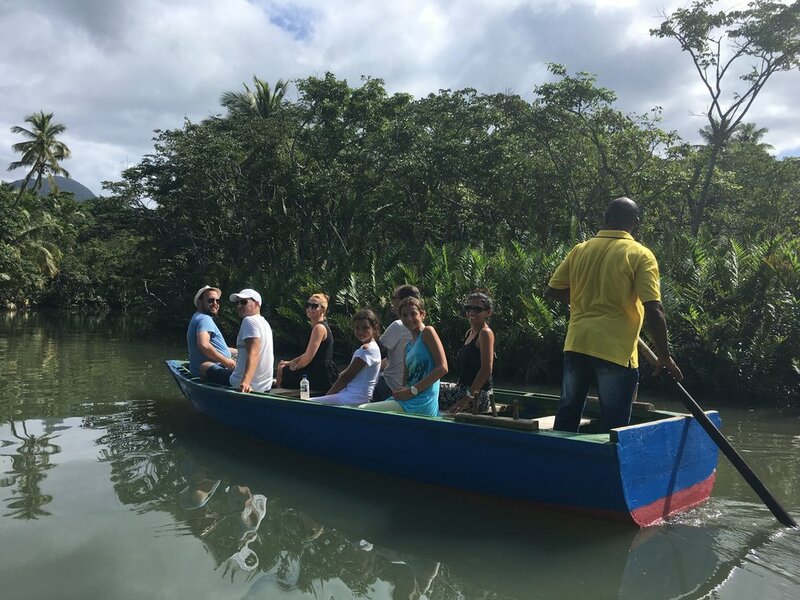 Antigua has a lot to offer in terms of real estate, and the Summit attendees had a chance to see this on personal experience. Successful projects like Nonsuch Bay Resort and Tamarind Hills, took attendees breath away, and together with the promising taking off development of Nelson's Retreat boutique hotel in English Harbour and Best Western Premier Hotel on the west coast, it showcased Antigua as one of the leading citizenship-by-investment-in-real-estate destinations. 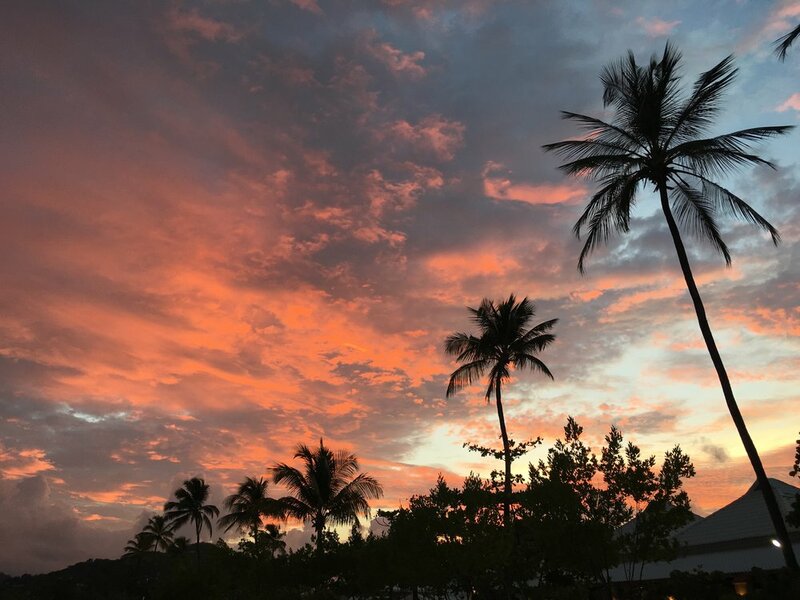 Caribbean Citizenship Summit is a bi-annual event of NTL Trust, created to promote Caribbean Citizenship by Investment programmes and educate professional partners and clients from all over the world. The unique boots on the ground opportunity provides better understanding of the investment immigration and Caribbean lifestyle. The next event - V Caribbean Citizenship Summit will take place in St. Kitts & Nevis (May 2-4 2017) and Grenada (May 6-8 2017).